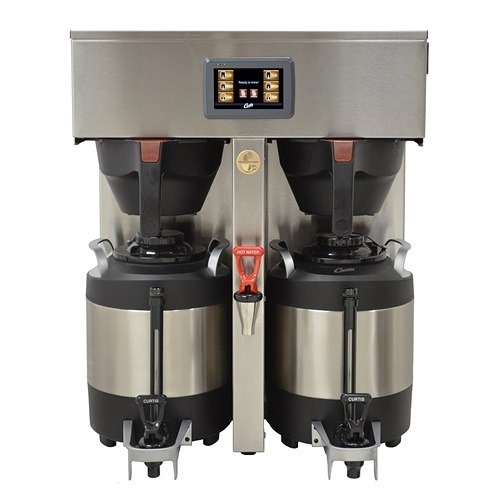 Fetco airpots are perfect for keeping coffee hot and fresh for hours, and they make it easy to transport the coffee to where it will be needed. 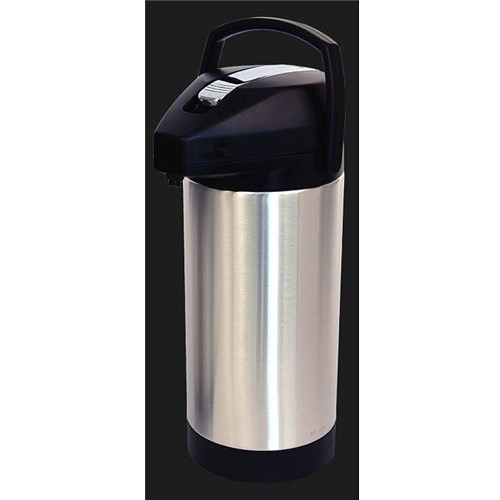 Fetco airpots are lined with stainless steel and come in 2 convenient sizes: 1 gallon and 3 liter. 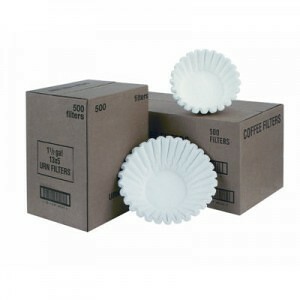 Fetco airpots are the perfect accompaniment to your Fetco Extractor or XTS coffee brewer. 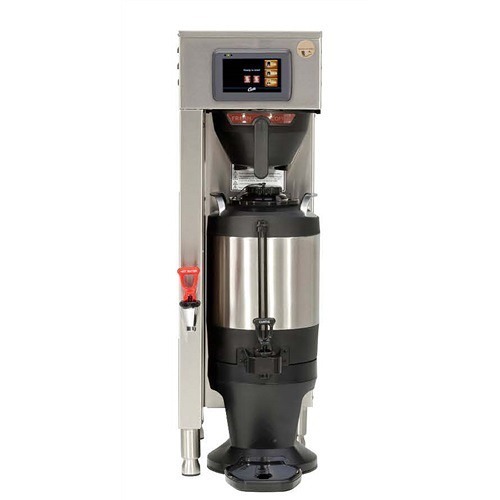 Just flip the lid open and place airpot under brewer to fill the airpot with fresh coffee. 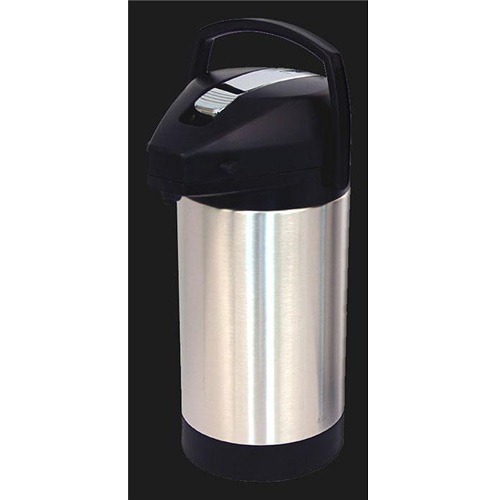 The airpots come in 2 sizes and are vacuum-insulated to keep your coffee hot and fresh for hours. Stainless steel lining makes them sturdy and easy to clean. 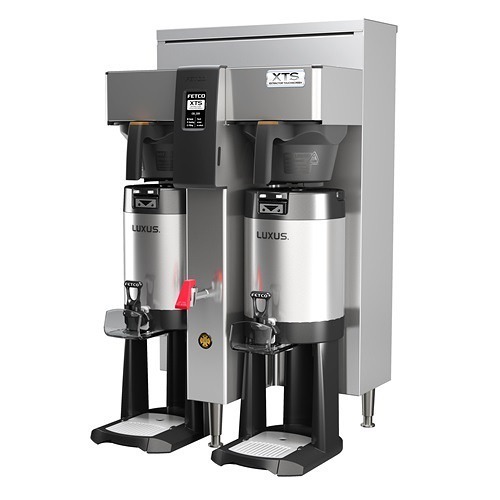 The lever-action pump makes it easy for anyone to dispense coffee.